We know we are different, so ask us questions! We love to share our way of life! Q: What is an intentional community? A: It's simple, really. An intentional community is a planned residential community designed from the start to have a high degree of social cohesion and teamwork. The members of an intentional community typically hold a common social, political, religious, or spiritual vision and often follow an alternative lifestyle. Q: are you a summer camp? A: Nope. 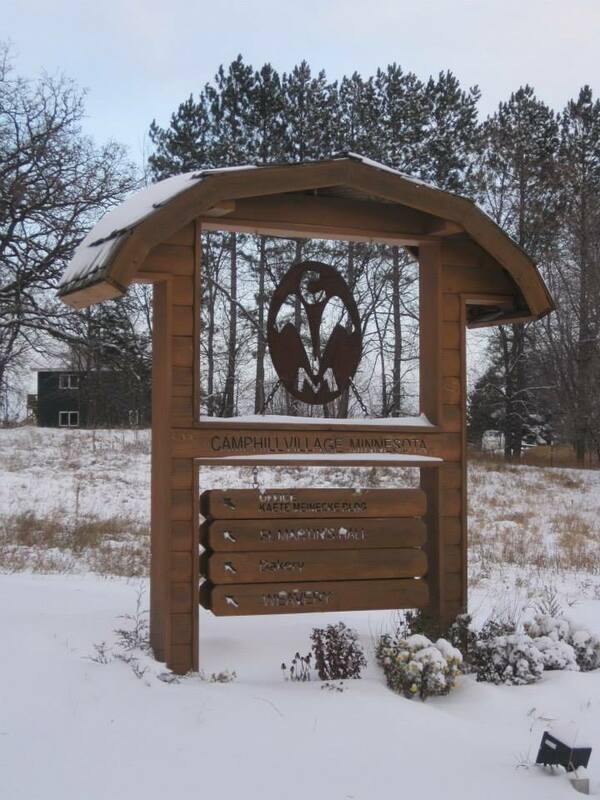 Although we have the word "camp" in our name, we are a residential community. We live, work, share, and care for each other all year long! The name comes from one of the original communities in Scotland. They were given an estate called Camphill Estate. The Camphill name stayed with the movement as it spread world wide. Q: is camphill kid friendly? A: Yes! We currently have young children and teenagers living in the village with their Coworker parents. Some are home schooled and some go to schools in surrounding towns. A few of the current Camphill Coworkers grew up in the village as well. Although we are not a community that fosters children with special needs, all children are welcome to come with their families and experience the benefits that nature, organic foods, and community has to offer! Q: May I come for a tour? A: Yes! We give tours often! Please request a tour below by leaving your name, email, and times you would be interested in visiting us. We will contact you and set up a date. Q: Do I have to be an Anthroposophist to join this community? A: No. Anthroposophy is a spiritual path, not a religion and we welcome all individuals with diverse spiritual paths and religious backgrounds into our community. Our values and practices throughout the community are formed by working with principles of Anthroposophy. We appreciate an open-mindedness on the part of newcomers to working with these principles and concepts. There are training opportunities where this topic is explored and discussed. We ask that the individual respect the path of Anthroposophy and recognize that Anthroposophy is the spiritual foundation of CVM. Don't be shy! Ask us anything!